Ideas and products to assist washing by hand, ironing or using a washing machine. The section includes using a washing line, or rotary dryer to dry clothes outside. Advice and products for posting, collecting and picking up post that has been delivered to your home. Includes advice on choosing hand and power tools and practical jobs such as bleeding radiators and planning doors. 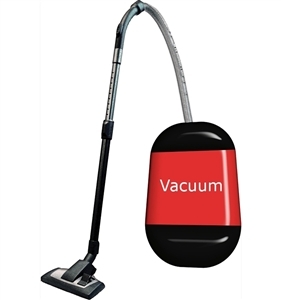 Includes advice and product listings on vacuum cleaners with features to enhance ease of use, vacuums with filtration systems to reduce allergens and long handled dust pans and brushes. Advice and products that could help when caring for your pets.